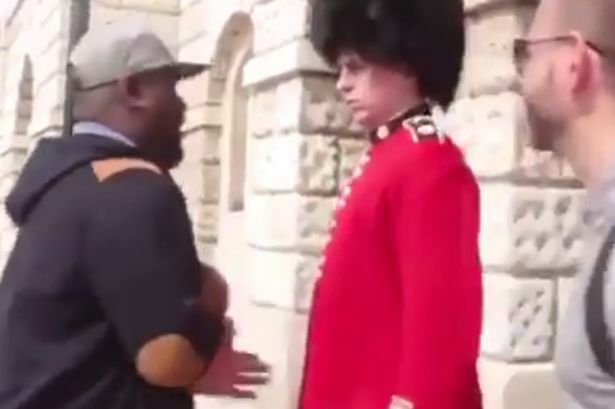 The guard appears to punch a man after he accuses him of ‘not doing his job’ – but not everyone is convinced. 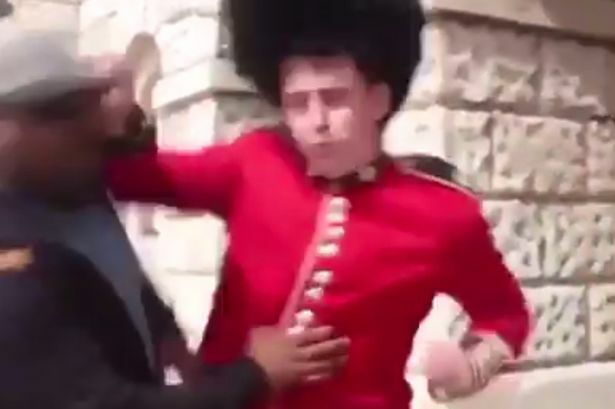 A man who appears to be dressed in similar uniform to a Queen’s Guard soldier has gained viral attention after he ‘knocks out’ an annoying tourist. But within seconds of the man’s warning, the alleged guard suddenly throws a punch at the tourist, knocking him to the floor with one blow. The man then lies on the floor as surrounding tourists gasp in shock.